Universal Studios Orlando will be hosting its annual Halloween Horror Nights from September 16th-October 31st. Just a couple of weeks ago, the theme park announced its first haunted house was going to feature a haunted maze that was inspired by the classic horror film, The Texas Chainsaw Massacre. Now, it has officially declared The Exorcist House as its second haunted house to take over the popular Halloween event. 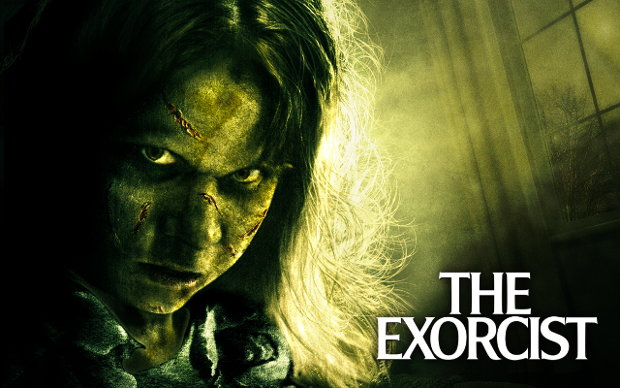 Considered to be one of the scariest movies of all time, Universal Studios made an impressive move by adding an Exorcist-themed haunt to their celebrations. The classic film dates back to 1973 and starred Linda Blair, who tells the story of Regan MacNeil, a young girl who was possessed by a demon. Check out the teaser video below to find out what you’re in for if you’re brave enough to enter The Exorcist House!